TEN7AVENUE: Event | Shop the Universe with Lazada! Event | Shop the Universe with Lazada! Lazada Boxes Online Revolution Tree! It's the time of the year when people think about gifts and check their pockets for budget to shop during this merriest season of the year! So, are you ready?!! 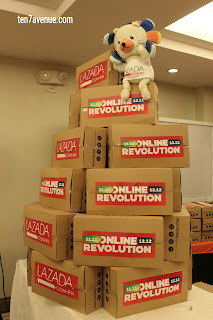 Lazada is up for its Online Revolution 2017 from November 9 until December 12, 2017! There will be a lot of chances of taking home up to 95% off from over 25 million items! Isn't that amazing?!! E-commerce is really setting a tone in the country. Lazada is the biggest online shop site and a lot of items are for grab. This month-long online revolution, shop the universe, sale from Lazada manifests a strong presence in the industry and good thing that they have this CASH-ON-DELIVERY (COD) scheme. Plus, free shipping if you purchase more than P2,000. Getting ready for the revolution? Sure do! Maybe you are already thinking of items to check and buy, visit www.lazada.com.ph! Downloading their app on your mobile phone will also be a very good way to do it. And yes, it's going to be an effortless shopping! 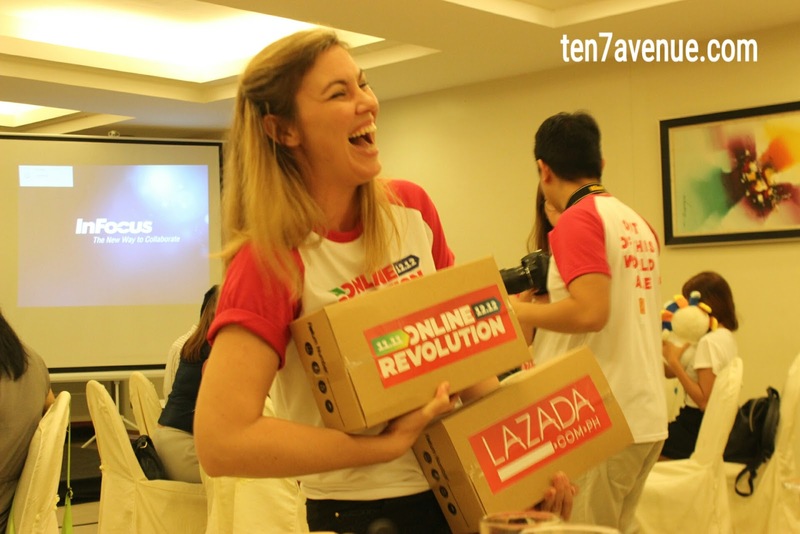 The Davao Roadshow of the Online Revolution 2017 has been a success with a lot of fun and surprises! So, let's make way for this online revolution and enjoy big discounts!! !